September 2nd marks the birthday of George Garvin Brown, one of the founders of Brown-Forman. 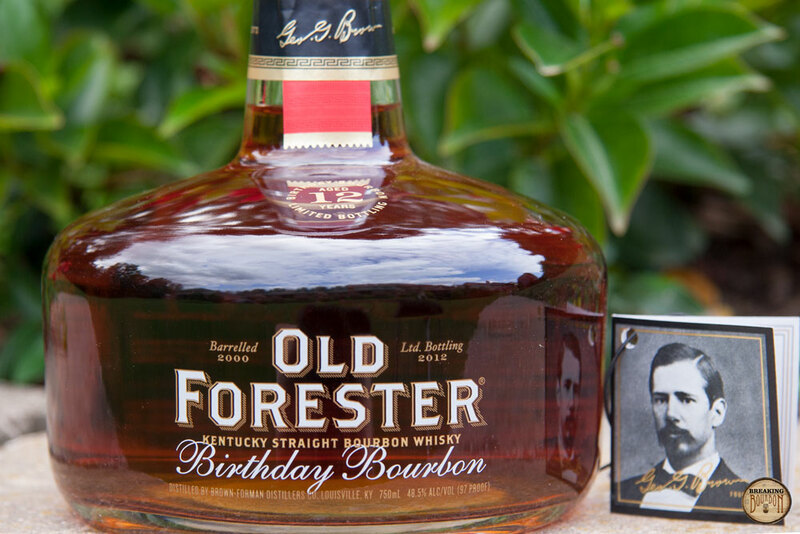 To honor him, Brown-Forman released an Old Forester Birthday Bourbon. This bourbon is a special annual release that started in September 2002 and varies year to year based on age, warehouse location, number of barrels used, and so on. The bourbon comes in a special old fashioned glass bottle and is an anticipated release every year in the bourbon community. 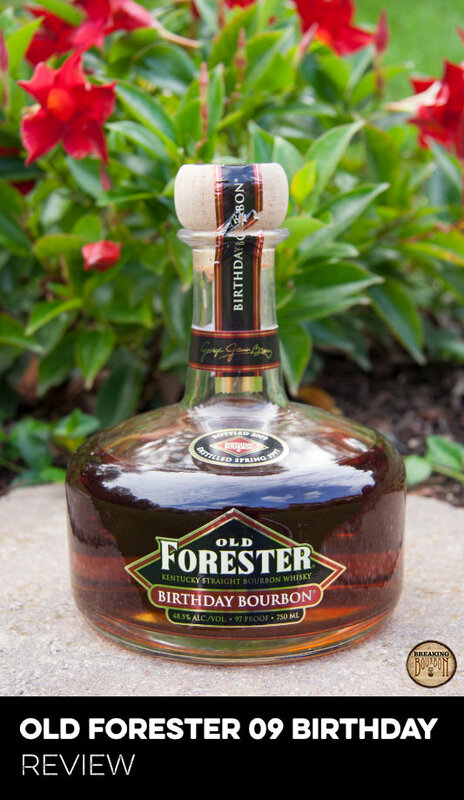 The 2012 bottling of Old Forester Birthday Bourbon marks the 11th year that Brown-Forman has offered this bourbon. According to the information on the bottle, the 2012 release is crafted from a single day’s 82 barrel batch. That day’s mash bill had an extra 2% of malt added to the fermenter. The barrels were stored in warehouse H and I where it experienced a balanced maturation environment. There the angels’ share resulted in low barrel yields. Very sweet and nice smelling. The vanilla, caramel and brown sugar are very, very prevalent. It has a perfect amount of oak to go with it which balances the sweetness out. A small amount of alcohol is present. Spot on with the nose, with the addition of cinnamon and baking spices. Hints of rye spices also seem to show themselves. Very pleasant and agreeable. There’s a little bit of dryness that creeps in with the finish. Being a 12 year old bourbon this makes sense. The dryness also brings with it some spice and heat on the backside of the finish. Great end to the whole experience. The flavors in the 2012 edition are nothing you can’t find in many other bourbons. Vanilla, caramel and brown sugar are found in almost every bourbon. What makes this year’s edition special is the intensity of those flavors and the fantastic balance of them. When you then mix in the right amount of oak, spice and dryness, the 2012 edition really becomes the full package. 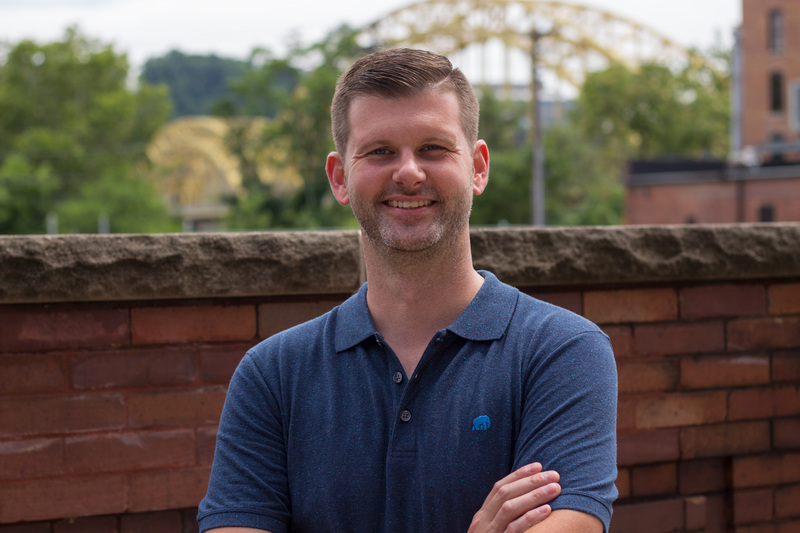 Also, the extra 2% of malt added to the standard Old Forester mashbill in this Birthday edition had a positive impact on the flavor over previous years, but again, I wouldn’t necessarily call those flavors unique. 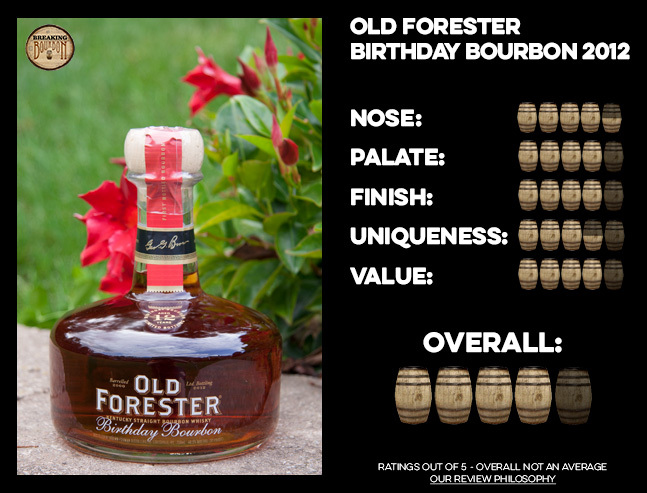 There’s a lot of state by state price fluctuation on the Forester Birthday bourbons. They can range anywhere from $40-60. With that being said, the year-to-year uniqueness this line exhibits and the general high level of quality makes this a fantastic value for the MSRP of $55. There aren’t a lot of bourbons on the market in that price range, let alone many limited edition bottles. 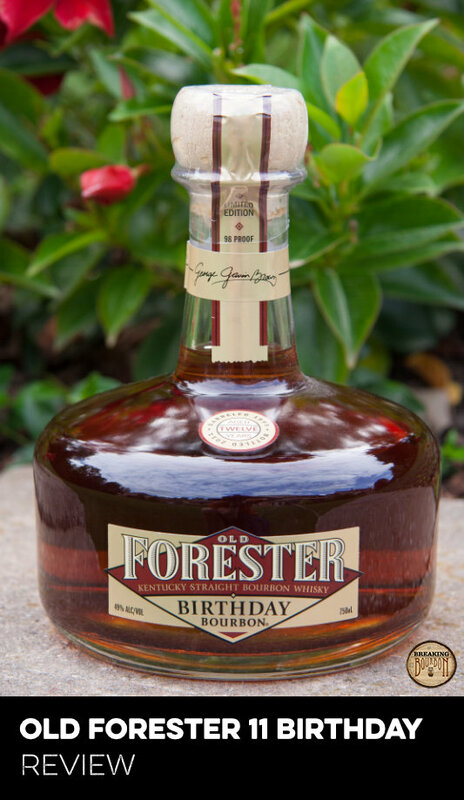 I always feel I get my money’s worth with the Old Forester Birthday Bourbons. It may have the typical bourbon flavors, but they are perfectly balanced and matured. This is a benchmark for limited edition bottles. It’s priced right, Brown-Forman releases a decent amount of bottles each year and in the case of the 2012 edition, the quality is through the roof. 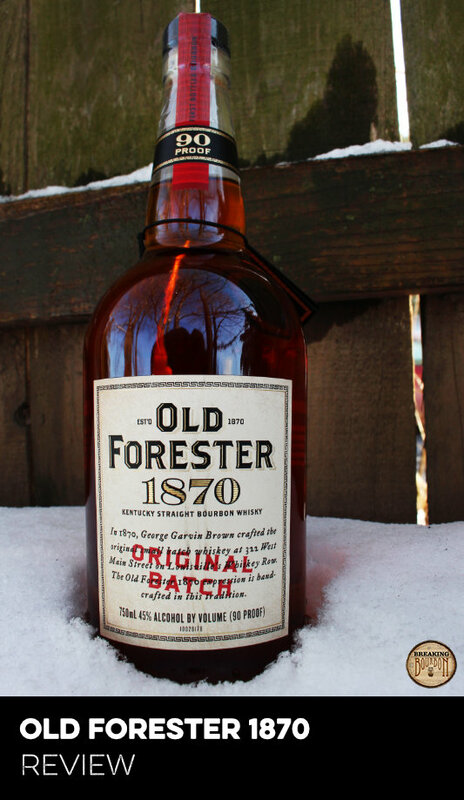 This is my personal favorite edition of Old Forester’s birthday line of the last few years. It may not be as interesting as other years (i.e. 2013), but it’s nose, palate and finish are extremely pleasant and agreeable.